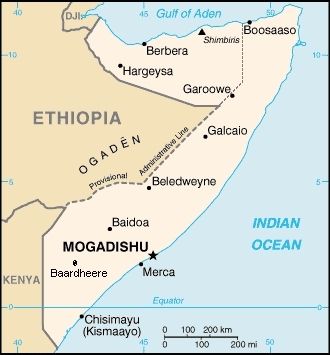 Somalia has a history of extreme violence, poverty, and a complex political and military past, that involves protracted conflict, insecurity, famine and multiple humanitarian crises. There have been many attempts at consolidating peace through peace processes and subsequent failed peace agreements. Women’s exclusion from peace efforts post-2000 led to Somali women coming together across the five major Somali clans to present a unified front. This self-proclaimed women’s coalition called itself the ‘sixth clan’ to lobby for inclusion and overcome divisive clan politics. However, throughout the peace process, Somali and international elites continued to renege on promises to advance gender provisions and increase women’s representation.